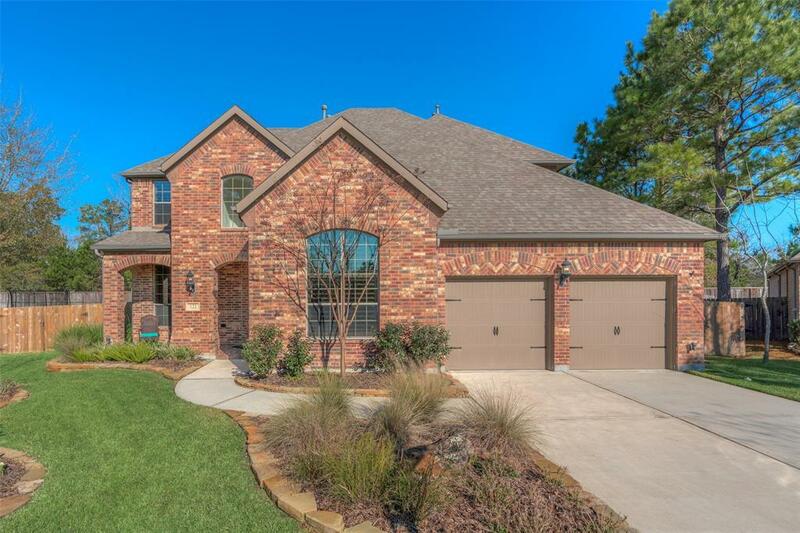 Awe-inspiring Highland Home in MISD Section, Monarch Park, Woodforest on an oversized cul-de-sac lot! The fixtures and finishes captivate your attention the moment you walk in. 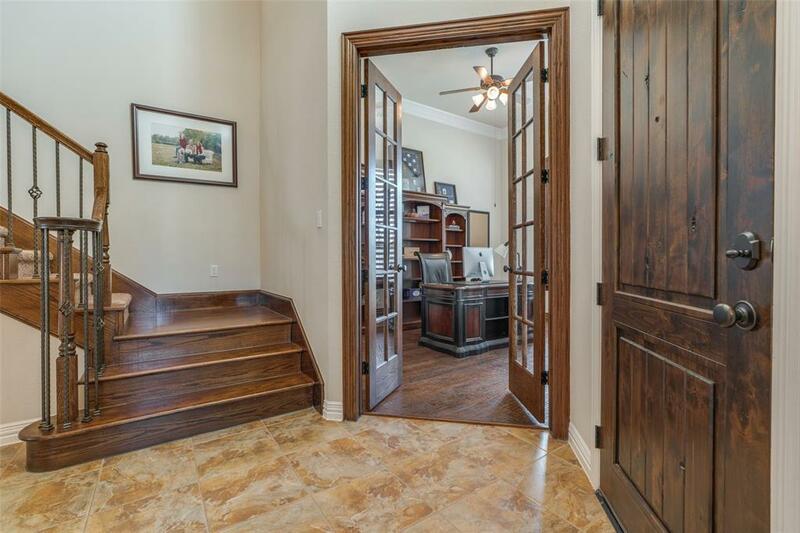 Details from the handscraped hardwood floors, to plantation shutters and beautiful fireplace. The open living room boasts a cozy gas fireplace and vaulted ceilings. Home chefs will love the huge island with granite counters, reverse osmosis system, double ovens and Benedettini cabinets. 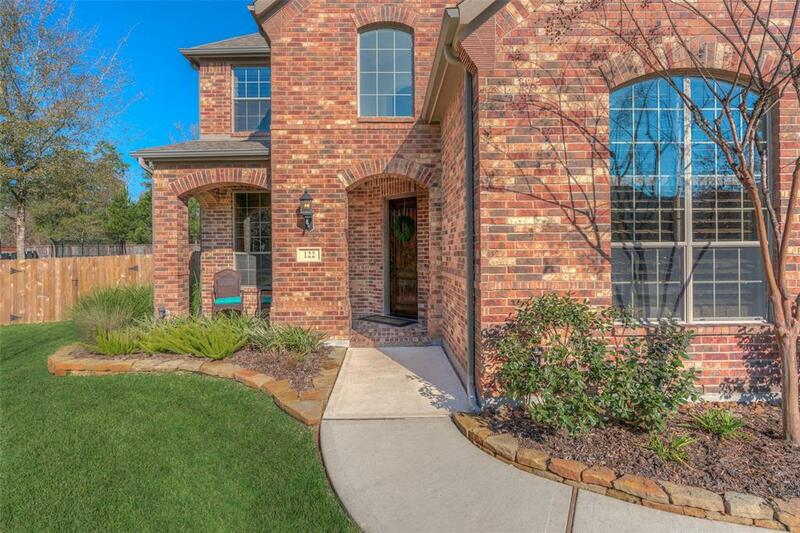 Escape to the private master retreat with walk-in closet, spa-like master bath with direct access to the backyard. Guest suite is located on first floor. Upstairs is a large game room pre-plumbed to add a wet bar. A sizable media room that could be 5th bedroom, and two additional bedrooms sharing a jack and jill bath. The pool size backyard was built for entertaining, fully fenced, irrigation, NO BACK NEIGHBORS! Please note:Zillow and Trulia list this homes 3 full baths and 2 half baths as full 4 bathrooms. This is incorrect.